to re-learn crochet properly, or not? I am watching crochet tutorials on youtube, the ones for beginners. I am getting a sinking feeling. 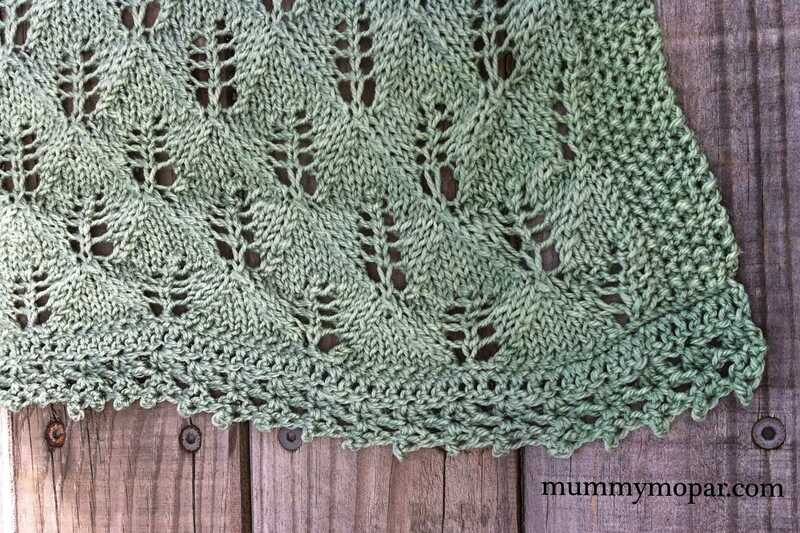 Have you ever had that feeling about something you thought you were good at, were at quite an advanced level, and would browse through patterns and you felt you could tackle almost any project you wanted? I’m feeling that with crochet. 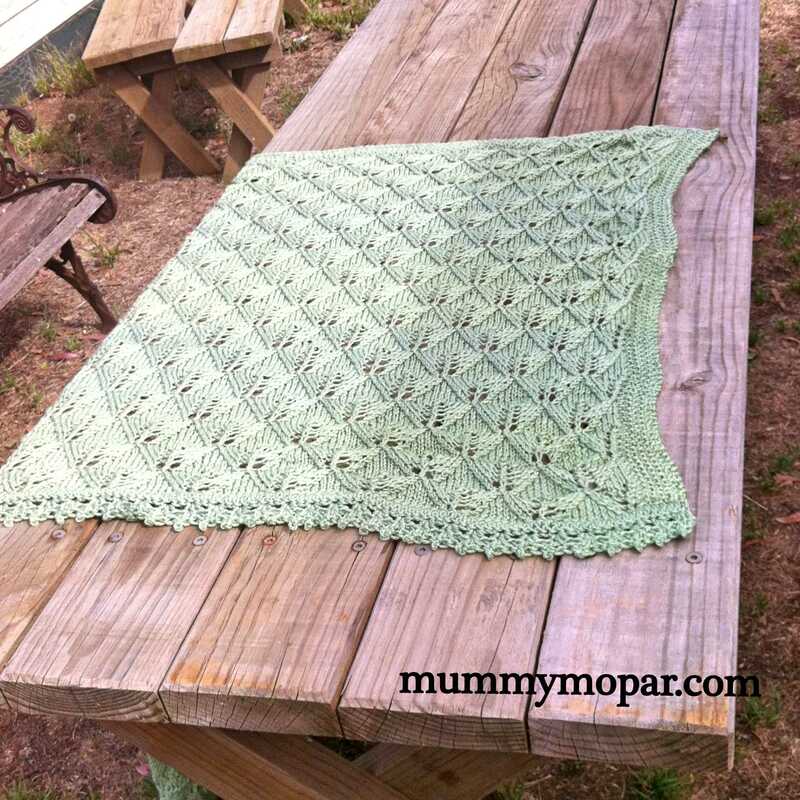 I have crocheted a number of baby blankets, I would barely knit, but loved crochet. It was portable, and there wasn’t a fear of dropping stitches, and projects happened quicker. 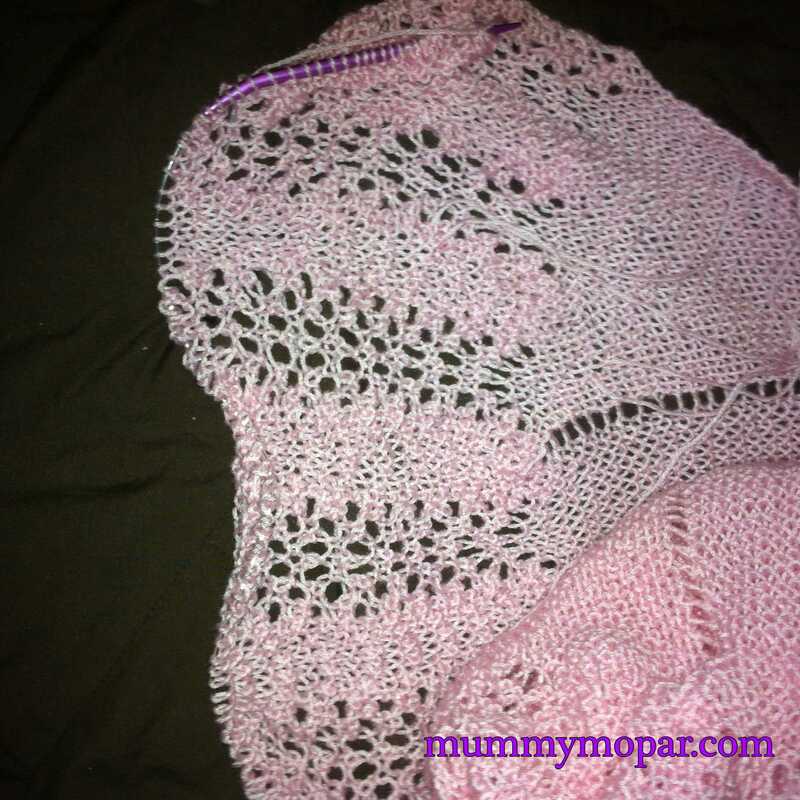 I then had a baby and I loved the soft, adorable little knitted jackets and discovered circular knitting needles, and knitting became my new thing. About 6 months ago we were visiting a family member who was crocheting. DaddyMopar was mesmerised and he mentioned how different we worked on crochet. She held the work still, and moved the hook in and out, looped, the fabric always staying still. It was certainly different to my style of ‘hold the hook still and move the crocheting and yarn around the hook’. This evening I thought I would look at the youtube videos hoping to re-assure myself that I am not doing it wrong. I have won the crocheting category in my local spring craft show with my work. I can’t see anything wrong with the finished work. I just do it in a way that appears odd. I did teach myself out of a book almost 20 years ago, and no-one corrected me in that time. I wonder if I should try the ‘proper’ way or just keep going the way I’ve been doing it for 2 decades?